Joined the Army Day reception. 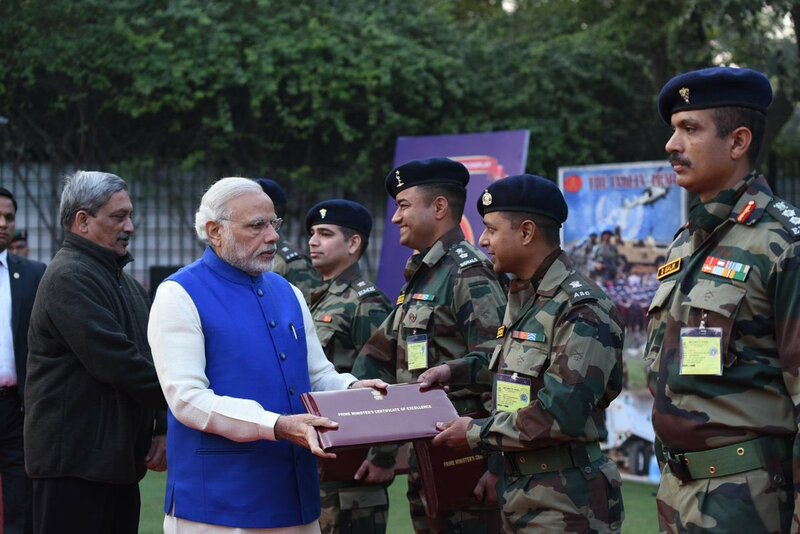 Interacted with Army personnel & also presented certificates to army personnel for their innovations. Our political leaders are content in back slapping the forces from time to time with no real pride in doing so. Many of the reforms are done half heartedly. 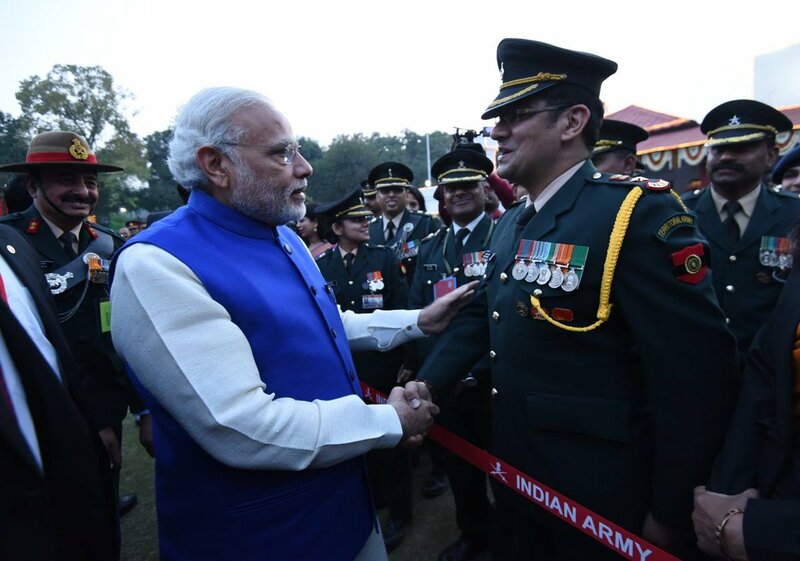 The OROP and the 7CPC implementation sans anomalies could have been done in one go with no hesitancy. But the PMO faltered to take an unilateral decision to their finality. It will take a long time to build the currently fading morale in the serving soldiers and the veterans, and is the battle winning factor of the troops. The recent videos in the electronic media are the result of such degraded morale. 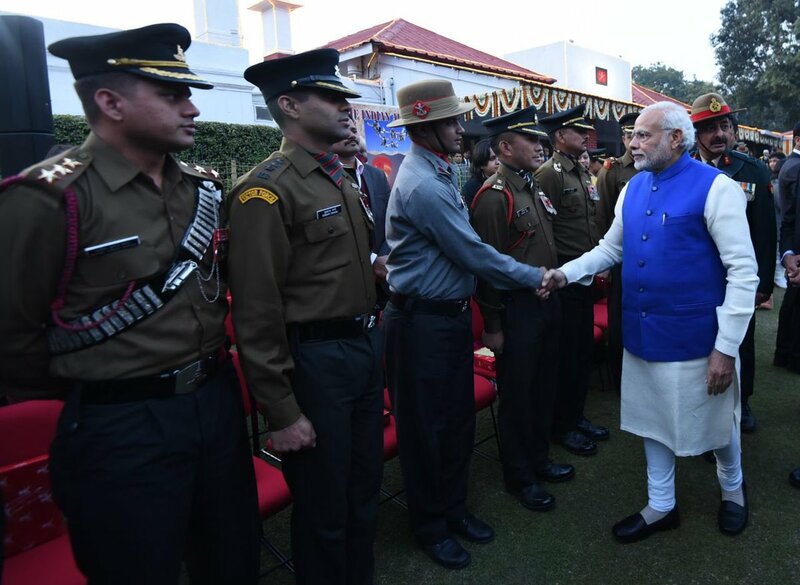 The three Chiefs, MOD, and the PMO must sit together to thrash out all the pending issues with the government and the changes required in the working conditions of the jawans and the JCOs. Going through the slow process of instituting a committee to study these problems is no solution at this stage. This is evident from the fact that the OMJC study is gathering dust with the MOD, such studies are waste of money and effort. This is the eternal truth.